DOXA won the gold medal at the “Exposition Internationale” in Milan, Italy for its outstanding design and craftsmanship on pocket watches. 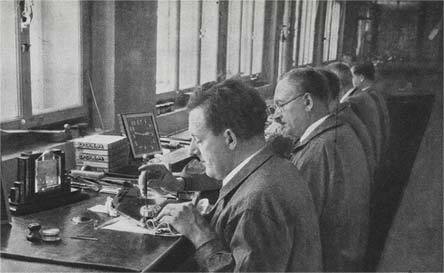 G. Ducommun requests a patent for the DOXA 8-Day, a watch movement especially designed for the dashboard of cars. 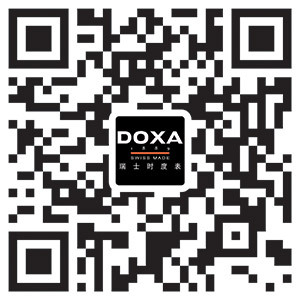 The brand DOXA is registered and the factory is renamed «Doxa Watch Factory». 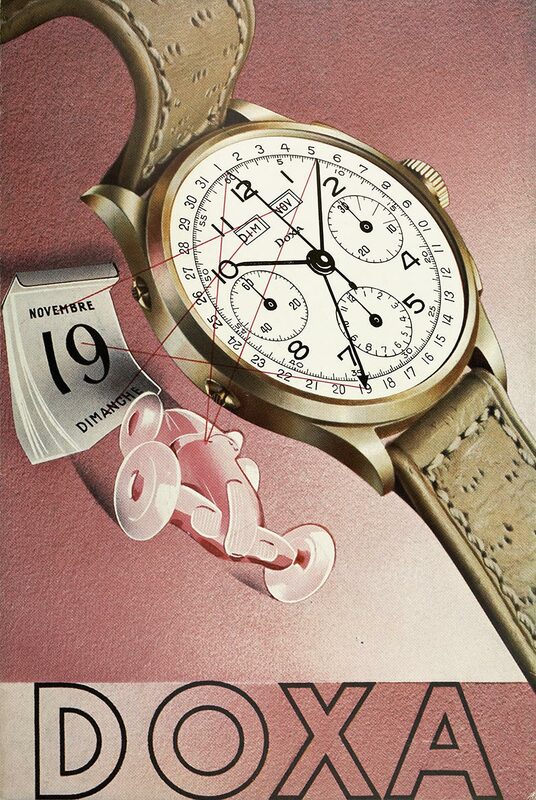 According to the request for registration of the brand, the company may produce all parts of a watch. Further expansions of the factory. At this period, DOXA has a staff of some hundreds of employees. 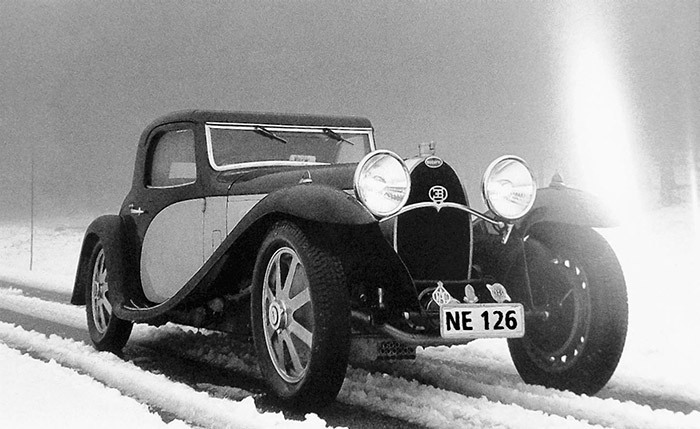 DOXA became BUGATTI’s supplier for dashboard timer. G. Ducommun is elected vice president of the International Horology Group and president of the Swiss Horology Association at the International Exhibit of the Decorative Arts in Paris. DOXA is member of the jury. Death of G. Ducommun at the age of 68. 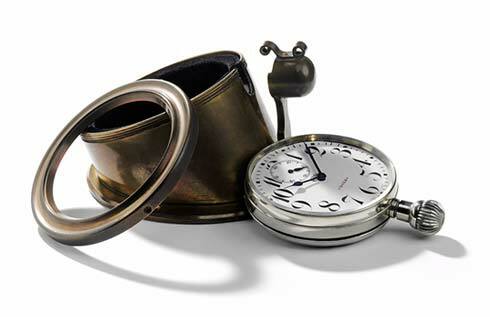 The company is taken over by his son-in-law Jacques Nardin, grandson of Ulysse Nardin, famous watchmaker of Le Locle. 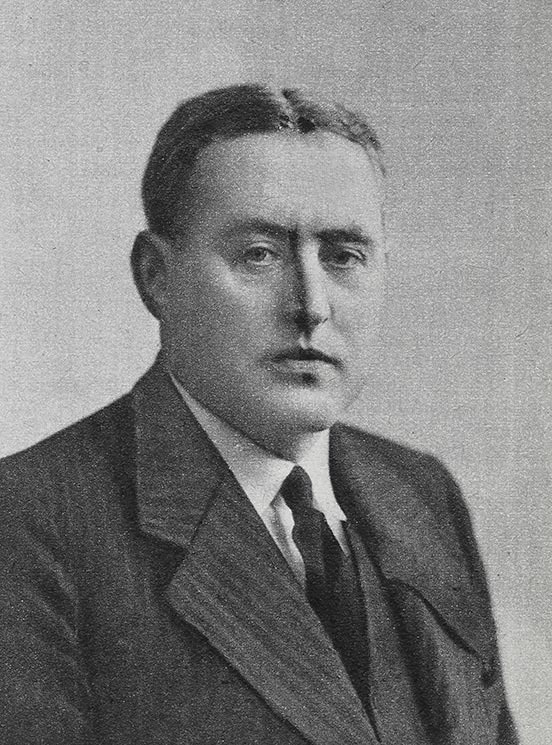 50th anniversary of DOXA and publication of the book Doxa 1889 – 1939. The company participates at the national exhibition in Zurich. 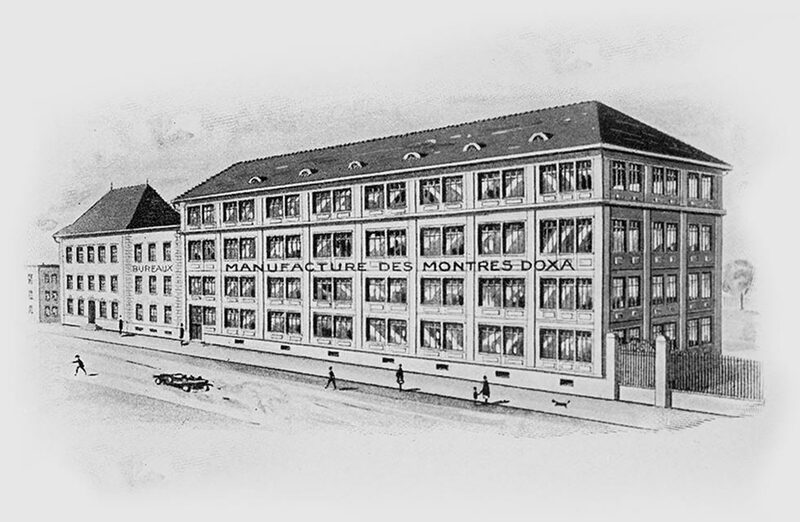 The factory is renamed «Manufacture des Montres DOXA». 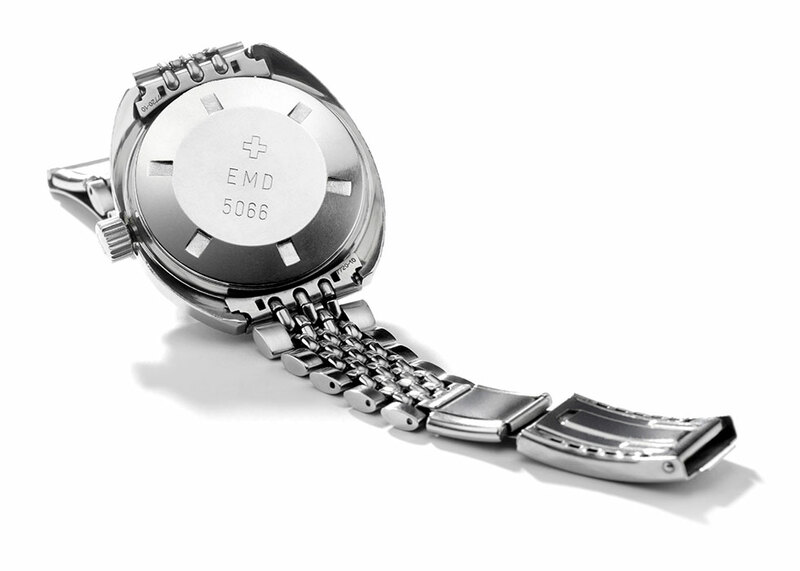 DOXA commercializes wrist-watches with a special hand as date indicator. 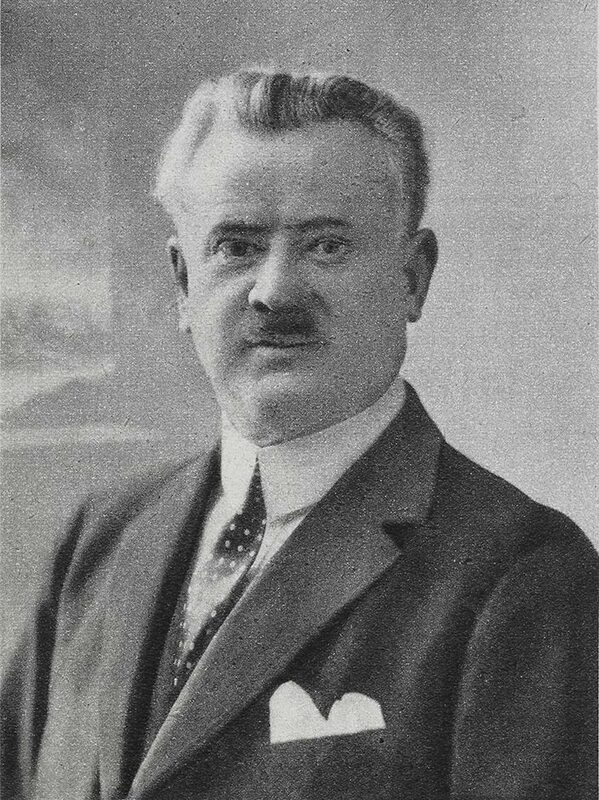 60th Anniversary of DOXA and publication of the book «10 Fables of La Fontaine». 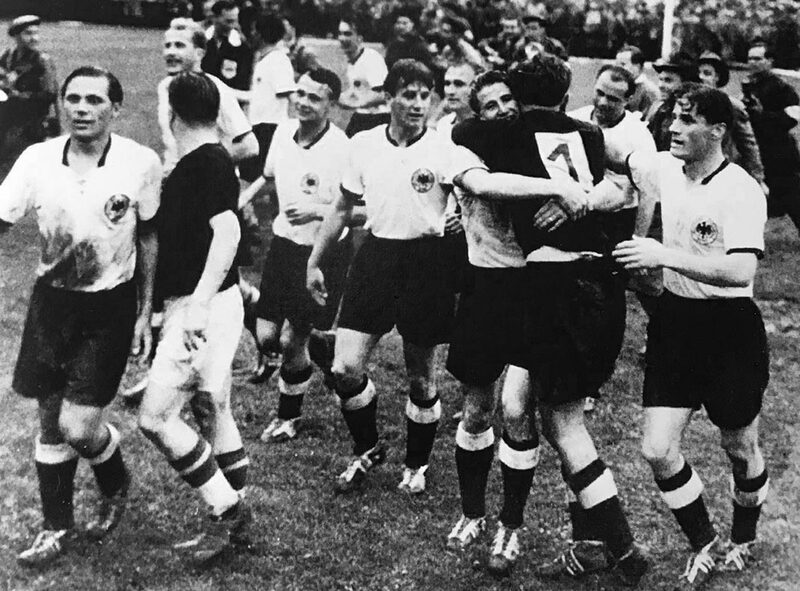 DOXA offers a golden watch to the members of the German Soccer Team to celebrate their victory at the World Championship in Berne. 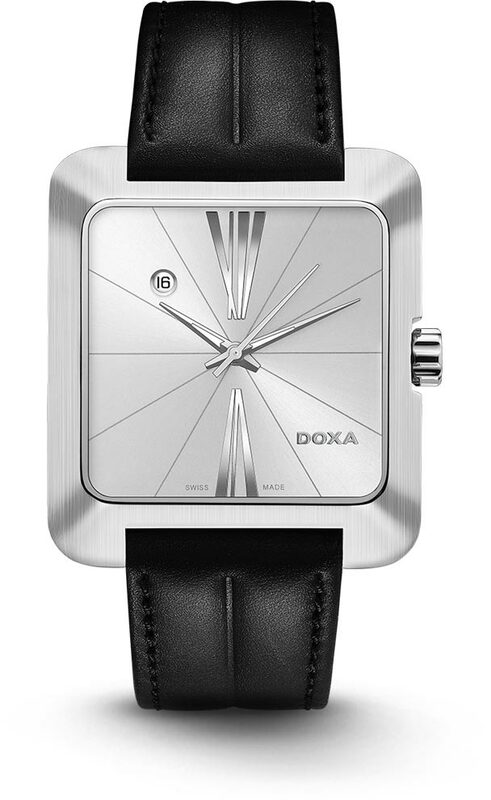 Start of the cult series DOXA Grafic, whose elegant and simple style had been inspired by the Bauhaus movement. 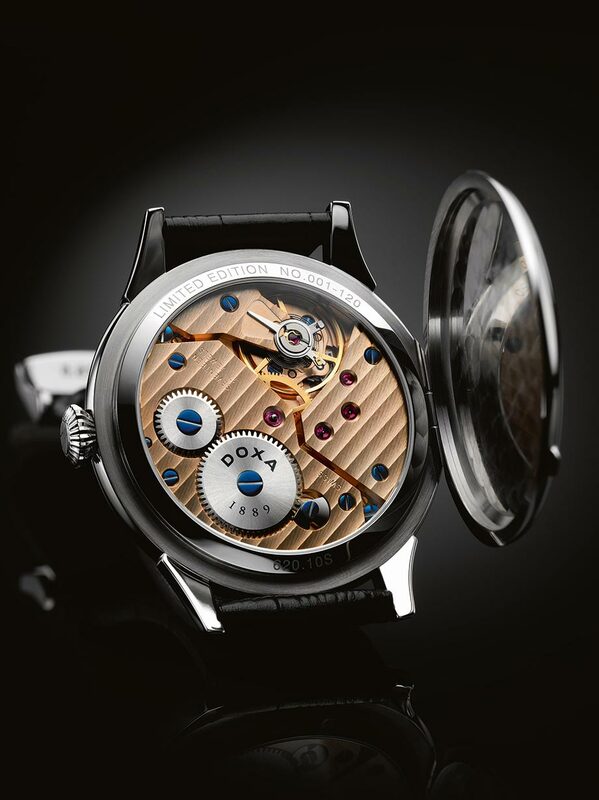 DOXA receives the first prize at the National Exhibition in Lausanne, in the category «new line». The wrist-watch for divers, DOXA SUB is put on the market. It functions to a depth of 300 meters. It has two important innovations: an orange dial, which improves the readability under water and a rotating bezel to indicate the remaining diving time. 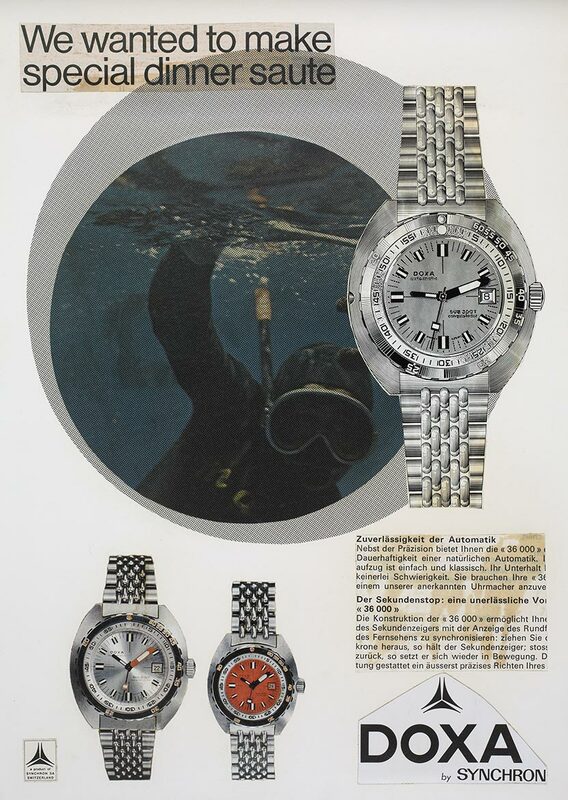 The DOXA SUB watches are the official watch of the Elite Diving Troops of the Swiss Army. 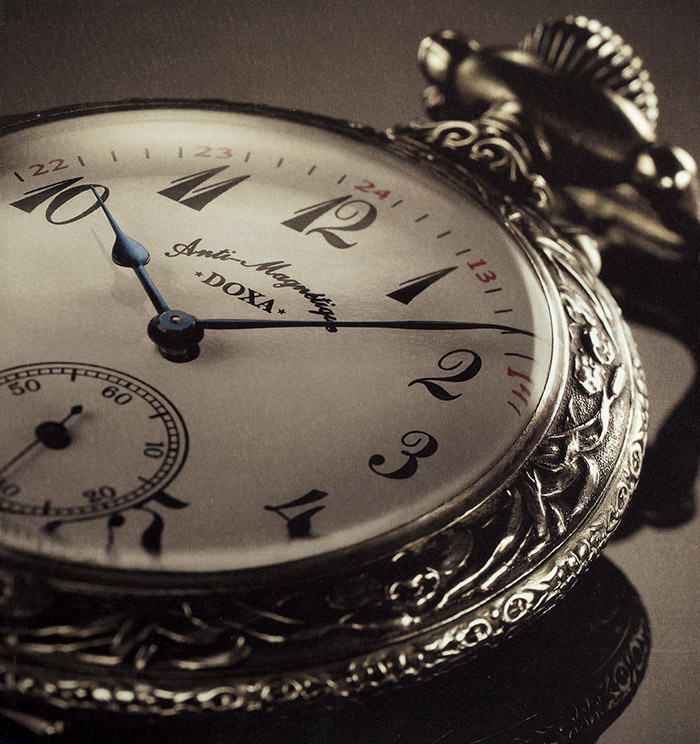 The Jenny family, active in the watch making industry for four generations, purchases DOXA. 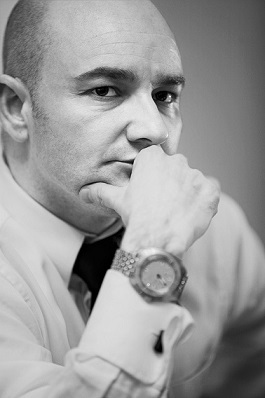 The headquarters are transferred to Bienne, Switzerland and Romeo F. Jenny is appointed as the CEO of the company. 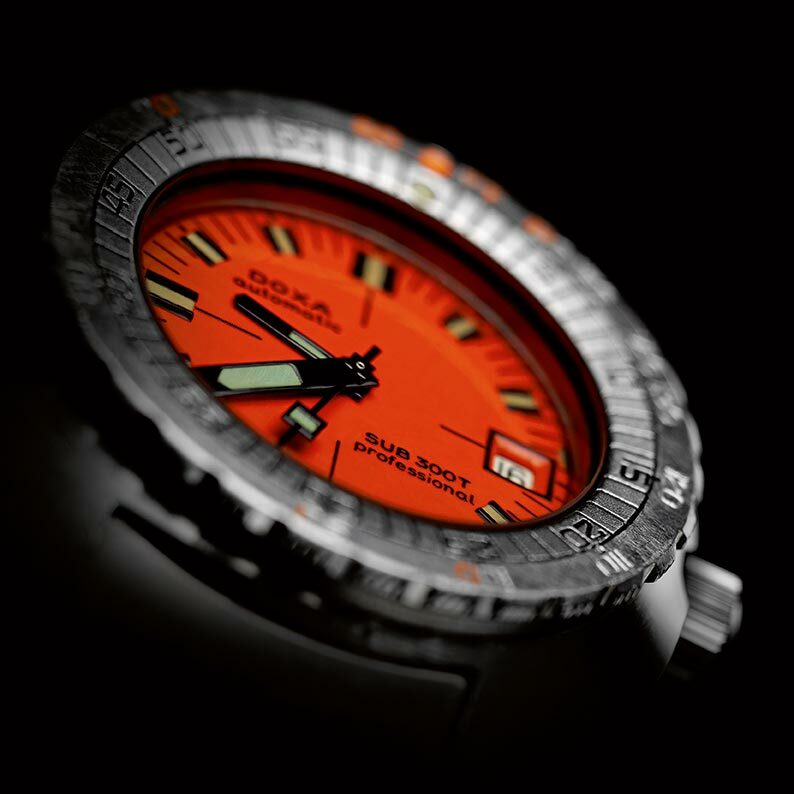 Re-launch of the DOXA SUB 300T. 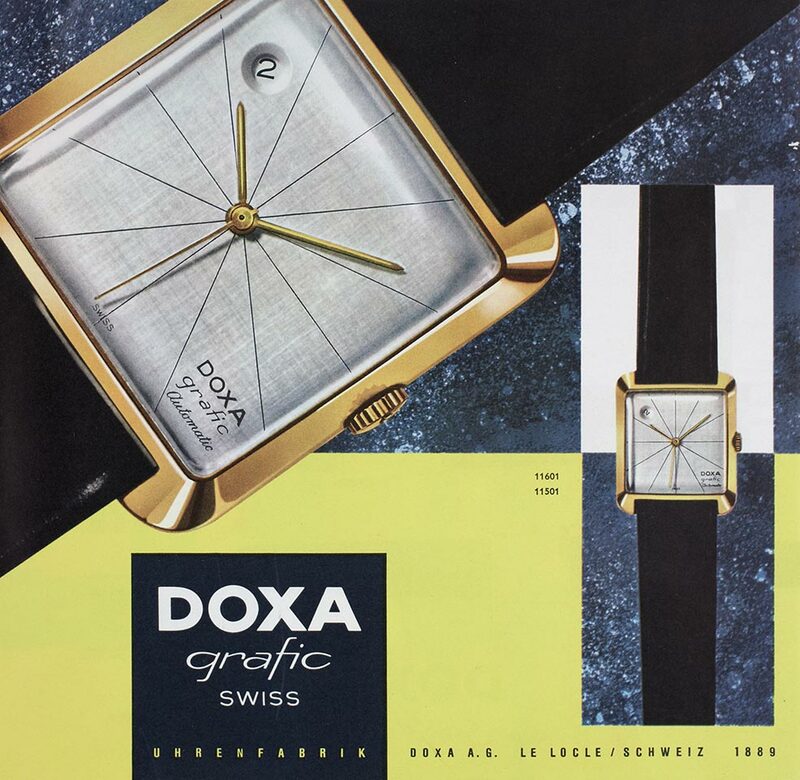 Re-launch of the DOXA Grafic for the 50th anniversary of the creation of that series. 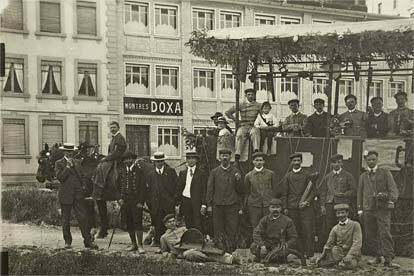 120 years since the establishment of DOXA. 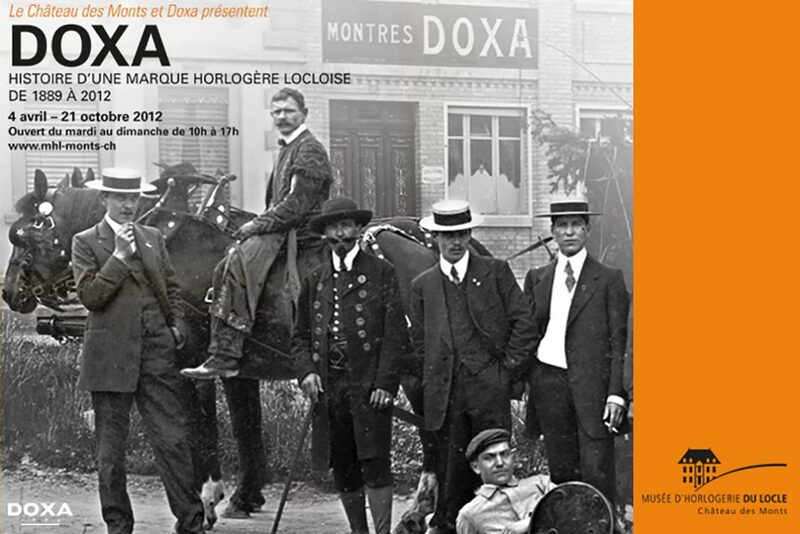 DOXA designs a special series «Château des Monts» for this occasion and publishes the book «DOXA 1889». DOXA appointed Mr. Alex Fong Chung-Sun, famous actor and style icon, to be the brand’s Asia ambassador. 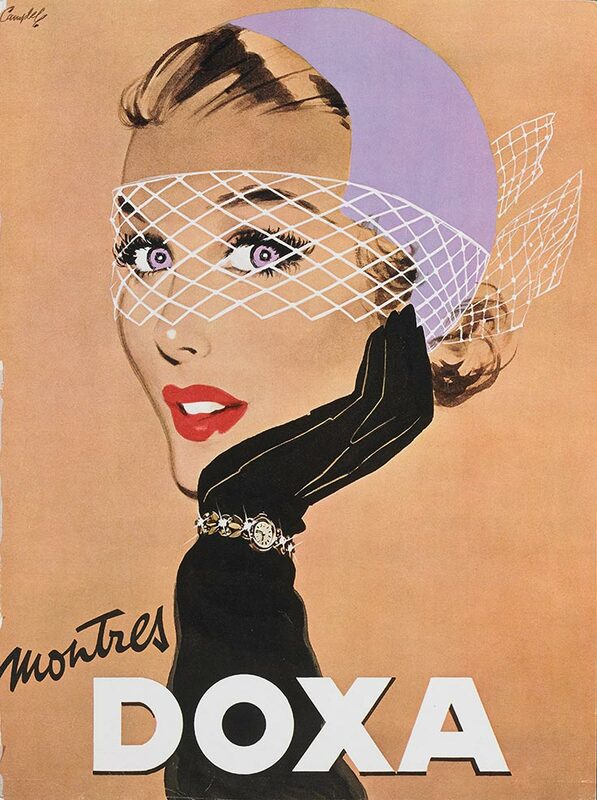 From April 4 to October 21, 2012, DOXA, together with the watch museum «Château des Monts» in Le Locle, presented an overview of its rich history. It is worth noting that the exhibition took place in the rooms of the manor purchased by Georges Ducommun in 1912. 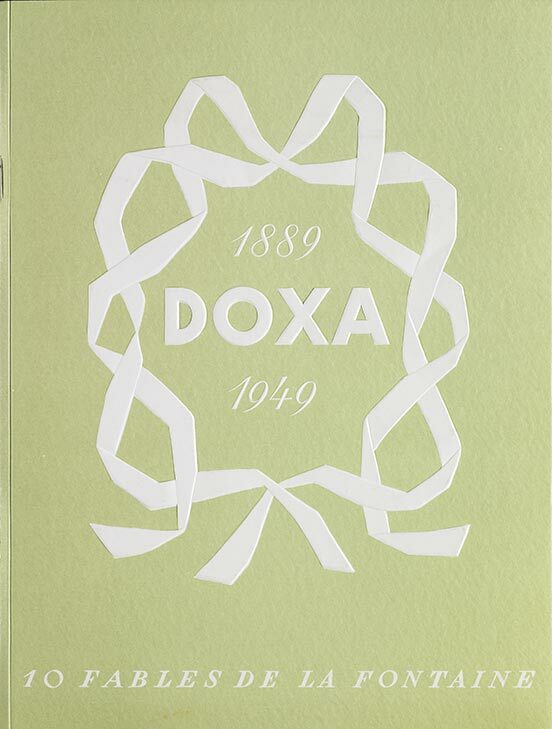 2014 marks the 125th anniversary of DOXA. To commemorate this historical moment, DOXA is introducing a 300-piece collectible limited edition watch – the GrandeMetre Blue Planet® GMT 125th Anniversary Edition. Equipped with an original and innovative world time display, this exclusive timepiece is a vivid illustration of the expansive global vision of DOXA. 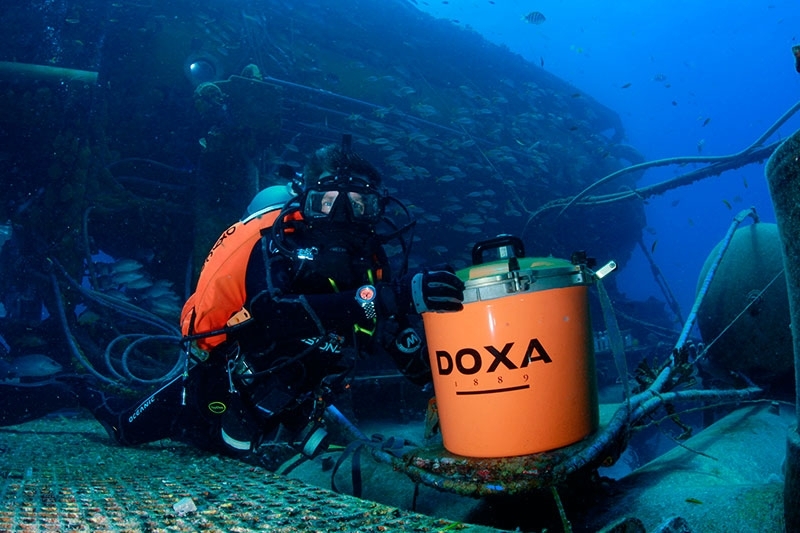 DOXA sets a new submersion record as the official timekeeper for Fabien Cousteau’s historic underwater Mission 31. 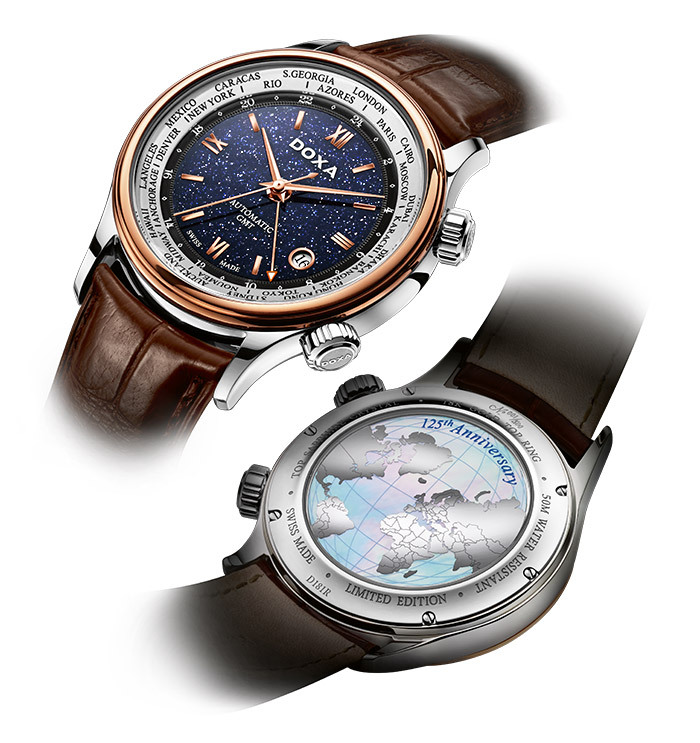 Doxa proudly presents three new Blue Planet® executions in GrandeMetre, its flagship collection of everlasting grandeur. 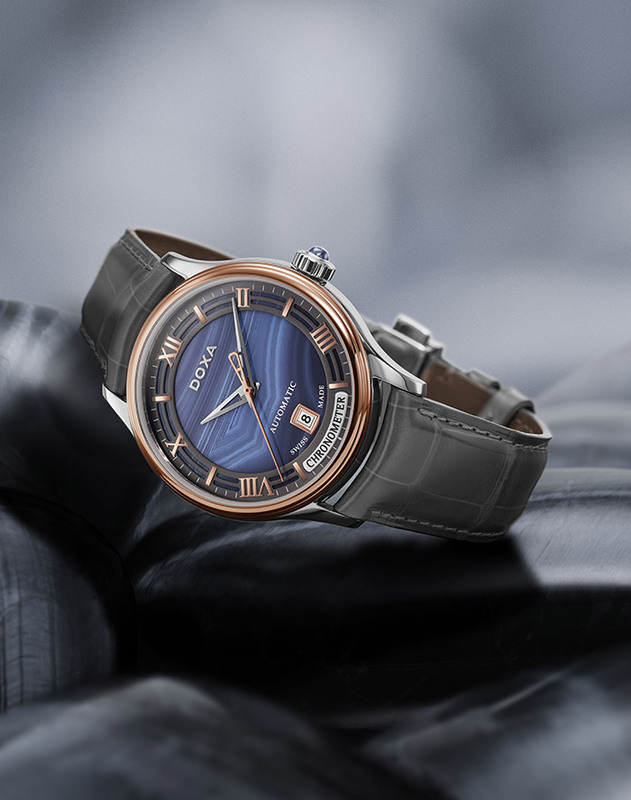 Each of them is adorned with a distinctive dial made of blue aventurine, tiger eye or agate, as a continuation of the traditional elegance of the collection by offering another classic creation of the year. 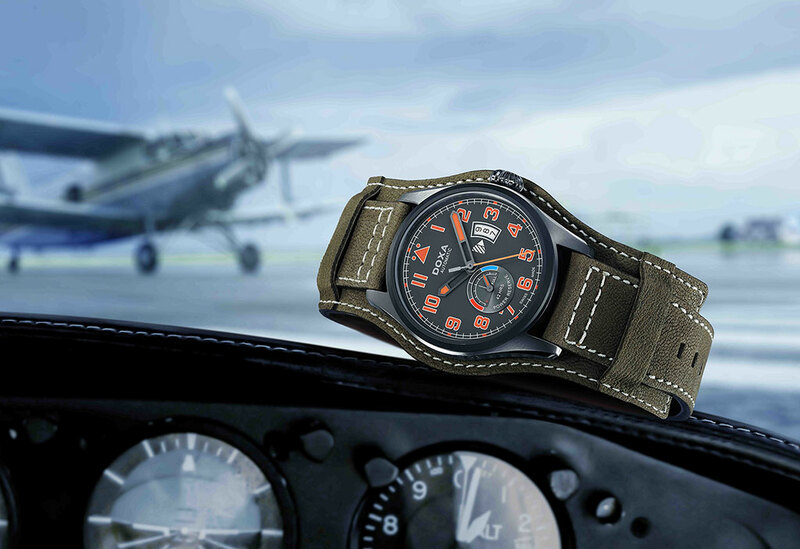 DOXA Pilot Power Reserve Limited Edition boldly combines luminous orange indexes and grey power reserve dial, complementing with navy green genuine leather strap. This is a perfect piece for every rakish man. 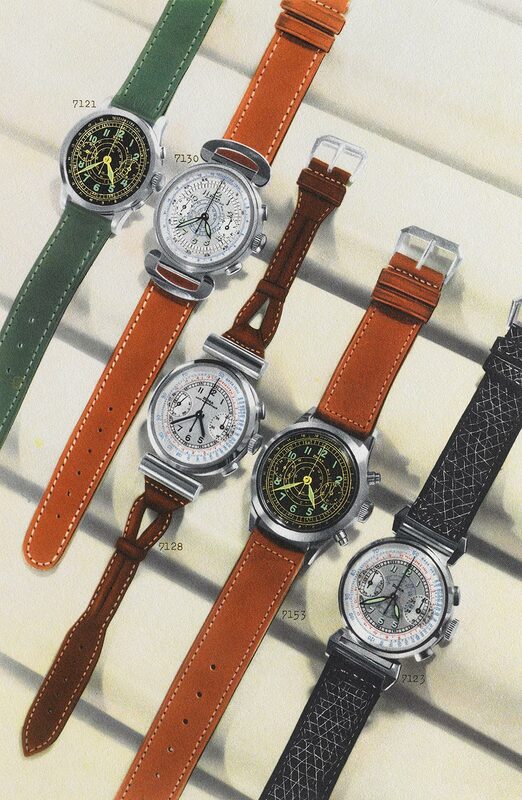 This innovative design was inspired by DOXA’s Museum Collection for armies in the 1920’s.